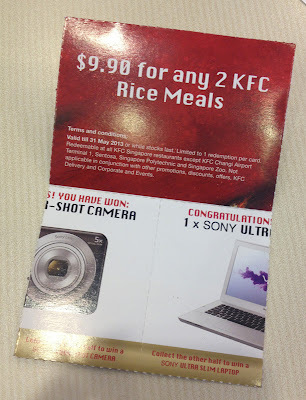 I was invited to the Zinger Double Down Max food tasting session at Kallang last Friday. What's the Zinger Double Down Max you may ask? It's a hero sized burger minus the buns made specially for hero sized appetites! Yes a burger without buns. It's divine madness for a guy like me that loves fried chicken. Good lord I love fried chicken!!! That to me looks gorgeous! 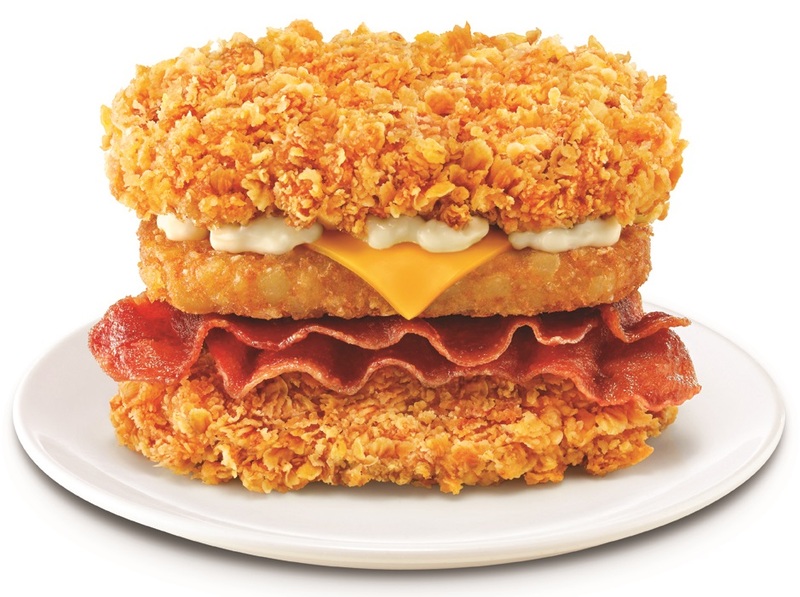 A golden hash brown, sliced cheese and turkey bacon in between two crispy Zinger fillets. 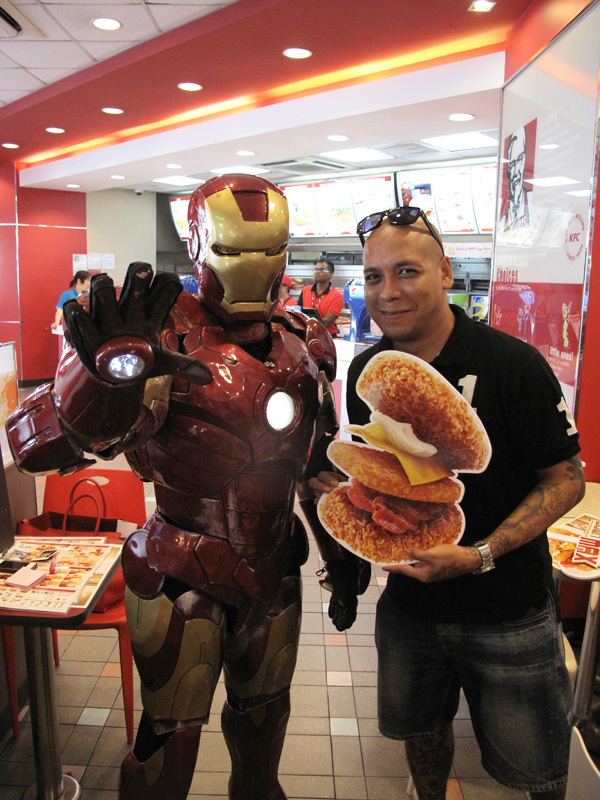 Iron Man loves the Zinger Double Down Max as much as I do. From left to right: RandyToh, TypicalBen, RachellTan, Blackalogy, PeggyChang and I.
Polaroid shots courtesy of KFC. 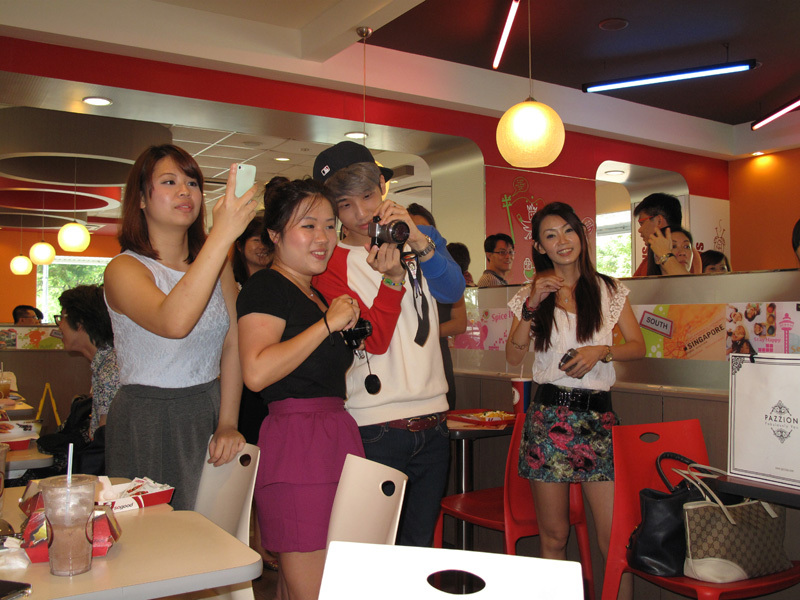 Before I go on, I'd like to thank KFC for organizing the food tasting session. 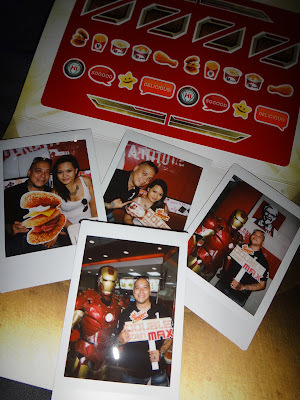 It was a cozy event with a few bloggers, attentive representatives from KFC and great food. Tell me what's there not to like?! 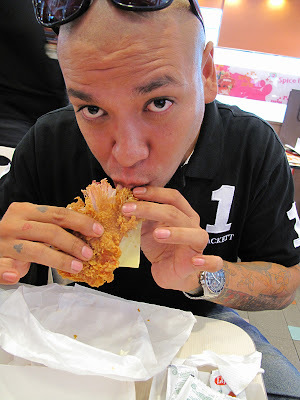 So yes I got my manly hands on the Zinger Double Down Max! It was tough to not gobble down the burger. When I eat out, I try to behave like a decent human being. Behind closed doors, it's a different ball game. I eat like a starving animal! I'll like to point out that I have beautiful eyelashes. Look!!! 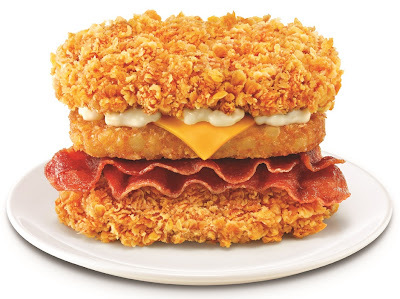 Let's refocus our attention to the Zinger Double Down Max. Aside from it being unique, absolutely no buns in this baby, the Zinger Double Down Max tastes so so so good! But here's the not-so-good news. It's for a limited time only! 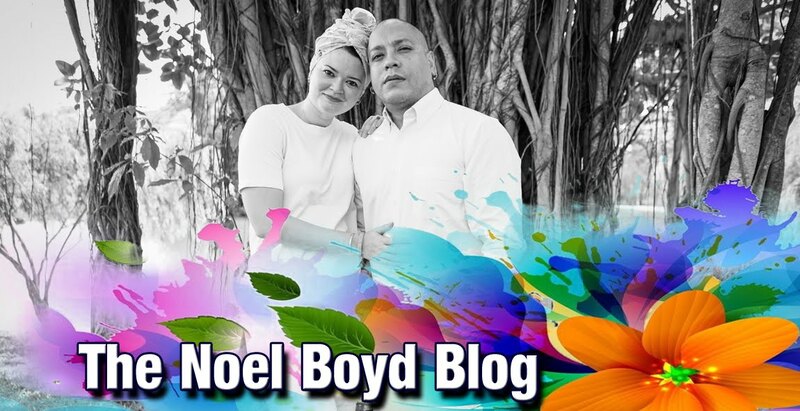 Now the good news! 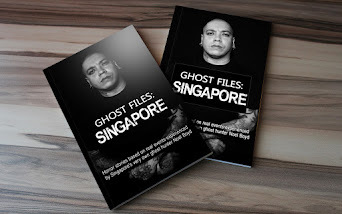 There's up to S$30,000 of prizes to be won! All you need to do is purchase a Zinger Double Down Max Meal or Buddy Meal. You will get a Match n' Win card which you use to match prizes (please refer to the pictures below if whatever I just mentioned doesn't make any sense). 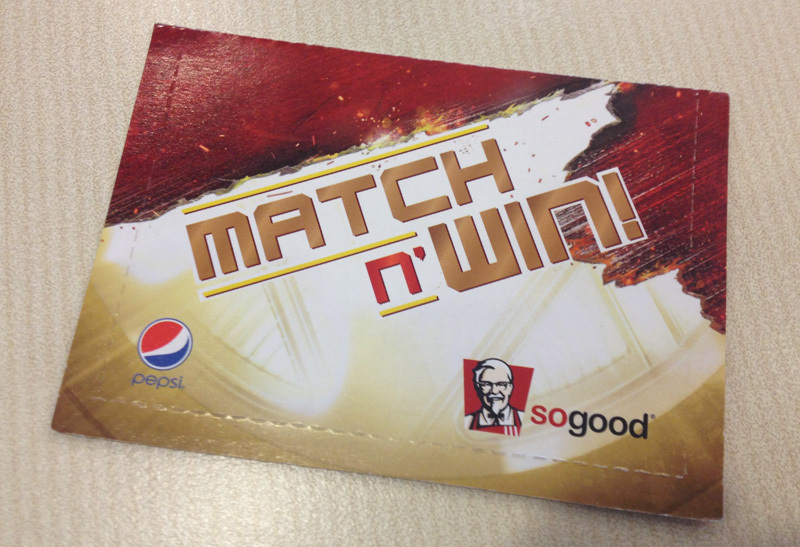 Should you order online delivery, you'll double your chances as KFC will give you not one but TWO Match n' Win cards. The Match n' Win card. 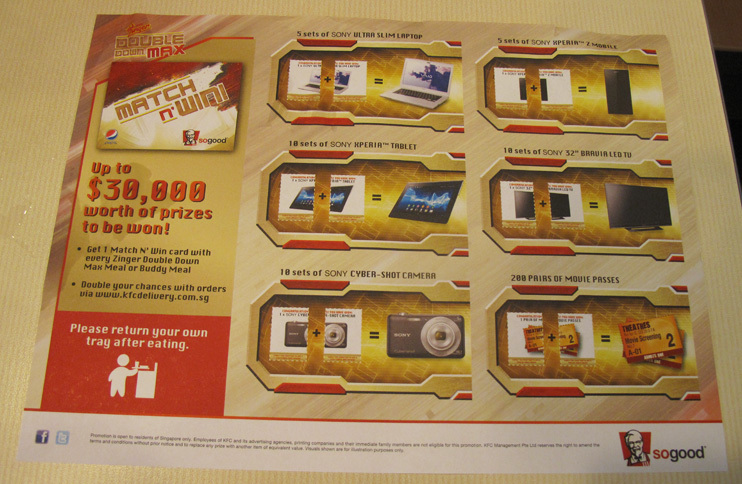 You'll need to match the picture on card to another card in order to win the prize. 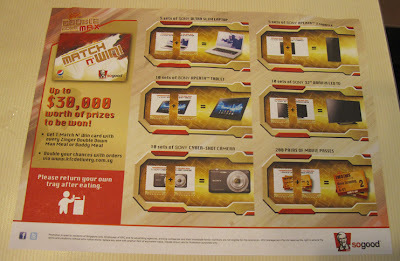 some of the prizes include SONY Ultra Slim Laptops, tablets, cameras and mobile phones. For more information on the Zinger Double Down Max, please click here. 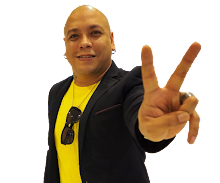 Happy eating folks!